Here are some facts about Honduras. Honduras is a small country in Central America, bordered by Guatemala, Nicaragua and El Salvador. The country has an area of 112,000 square km and a population of about 8 million. The country was colonized by the Spanish in the 16th century, becoming independent in 1821. 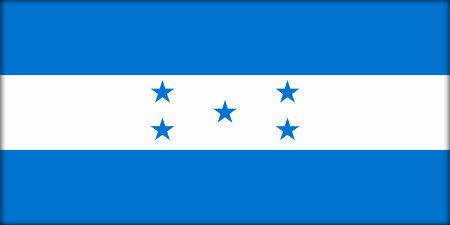 Its official name is the Republic of Honduras and it was once called Spanish Honduras. The country’s main exports are sugar cane, cigars, tropical fruit and coffee. There are many mines in Honduras producing gold, silver, zinc and lead, some owned by foreign companies. Honduras is home to over 6,000 species of plant, including over 600 types of orchid. There are also an estimated 700 bird species, and over 50 species of bat. The two horizontal blue bars on the country’s flag represent the Pacific Ocean and Caribbean Sea. The national flower is the orchid. One of the country’s most popular sights is the ruined Mayan city of Copan. The ruins include a ball court, 40 km of tunnels and thousands of intricate stone carvings. The Honduran currency, the lempira, is named after a local Indian chief who tried to defend his land from the Spanish. However, the picture on the notes is actually of a North American native chief. After the bombing of Pearl Harbor in 1941, Honduras entered World War II on the side of the British and Americans. 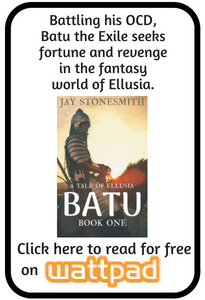 They never sent any troops, although they supplied raw materials. The international airport in the capital city of Tegucigalpa has been described as the second most dangerous in the world. It has a short runway and is surrounded by high mountains. The second largest coral reef in the world lies off the coast of Honduras. It stretches for 1,000 km and is home to over 500 species of fish.